Tequila. Love it or you hate it, it’s a club classic slammer that usually comes with salt, lime and a grimace. Or so you thought. 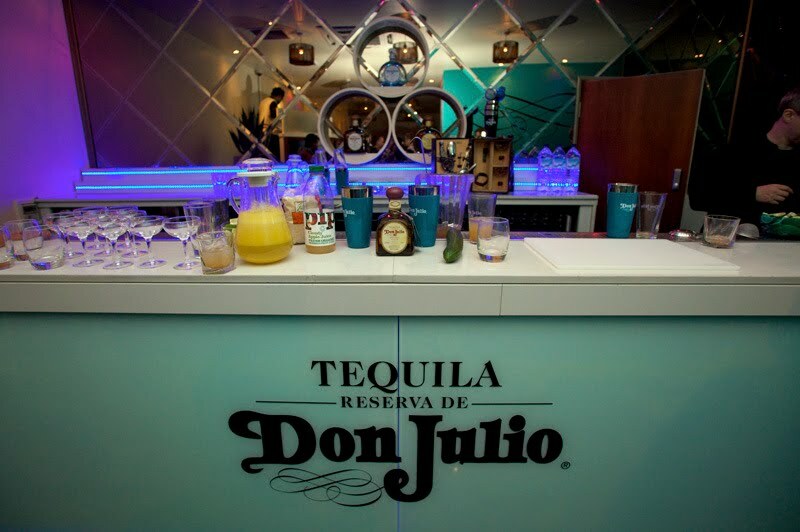 The folk at luxury tequila brand Don Julio disagree, and in a bid to overhaul its besmirched reputation in the UK, hosted a tasting session at High St Kensington’s notorious Amika nightclub. The evening started with a couple of specially designed shooters to get the tequila-hungry crowd warmed up. Expertly concocted by New York’s renowned mixologist Brian Van Flandern with a dash of Chartreuse and other such exotic elements, these were unrecognisable as the vomit-inducing rocket fuel that we usually associate with slammers. Creative juices suitably stirred up, Brian invited the crowd to get involved themselves, and come up with their own version of the Don cocktail. Each of the tables around the room heaved with bottles of booze, and the Don Julio marques, Blanco, Reposado and Anejo, were all represented. There was also fruit, juices, vegetables, and even some more imaginative ingredients such as smoked oysters. The results ranged from the sublime to the ridiculous, but the team of cocktail experts were there to make sure the drinks remained on the right side of drinkable, explaining that every mix needed to contain a balanced combination of sweet, acid and alcohol flavours. 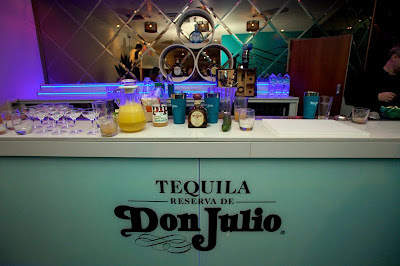 By the end of the night, all preconceived notions of what tequila should taste like were shattered, but if there were any doubt left then the Don Julio team had one last trick up their sleeve when they cracked open a bottle of their own tequila from 1942. With overtones of butterscotch and vanilla, any memories of grim late night salt-laced Jose Cuervo shots were soon forgotten. Looking for inspiration? Check out the Top 10 Cocktail Bars in London. Can You Design Your Own Ice Cream?